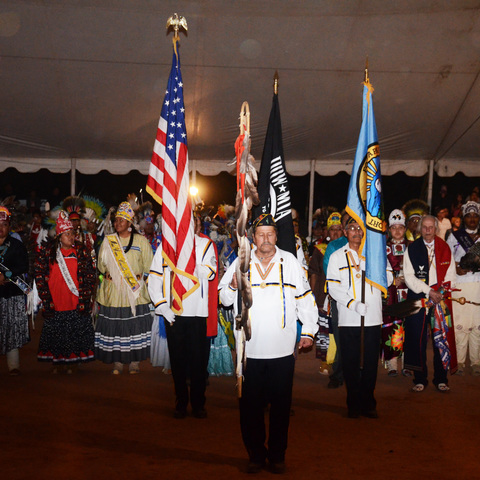 The culture of the Cherokee people is a rich, deep narrative that yearns to be explored. Delicately, carefully protected by the Cherokee Preservation Foundation, Cherokee culture can be seen as a book filled with 11,000 years of artistic invention and intellectual achievement, survival and perseverance, featuring a peace-loving people who proudly dealt with the savagery of war and overcame. 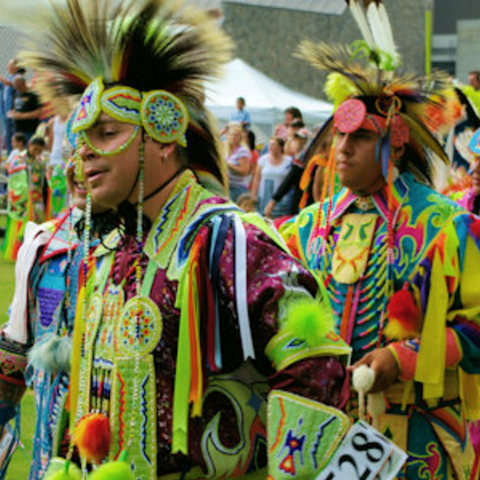 But that barely scratches the surface of what makes Cherokee culture a treasure for the curious traveler. Intricately woven like the sturdy yet beautiful baskets of the Cherokee weavers, ones made of river cane once so plentiful in these parts and carefully dyed with bloodroot, the Cherokee culture beckons. Explore the age-old arts and crafts of the Cherokee artisans at Qualla Arts and Crafts Mutual, Inc.; see them made and demonstrated at Oconaluftee Indian Village, with its incredibly vivid recreation of a historic Cherokee village. 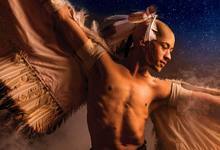 Attend the spectacular outdoor Cherokee drama “Unto These Hills” under a starry night. 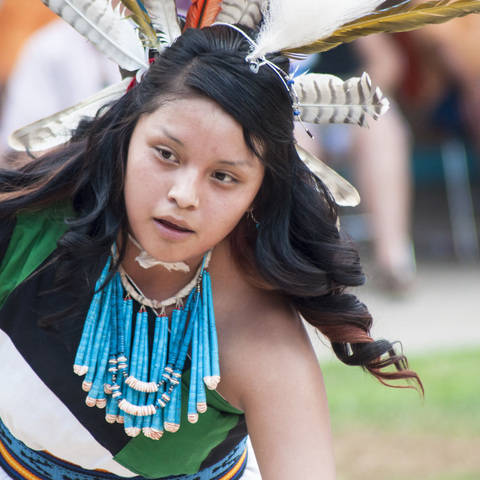 Spend summer nights by a roaring bonfire among Cherokee storytellers and dancers as they tell tales and dance traditional dances of days gone by. Stories often feature native myths, survival skills and history passed down through generations of the Cherokee people. 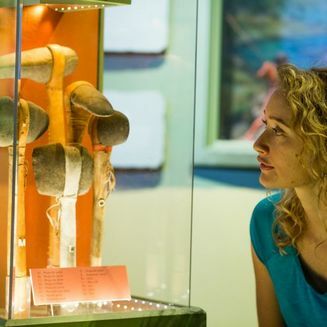 Don’t forget the interactive cultural exhibits waiting at the Museum of the Cherokee Indian, one of the top 10 native sites east of the Mississippi.